Your logo on the Floaty pop-up screen? 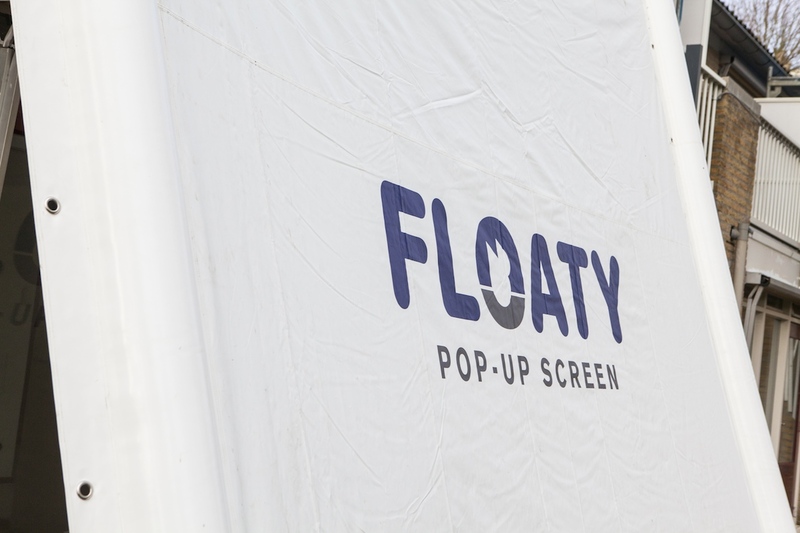 Order your Floaty pop-up screen printed with your own company logo. Instant advertising for your company. The Floaty screen not only keeps you dry as you work, but displaying your own logo helps you instantly create more brand awareness for your company. – The width for the logo is 2 meters. – The height is determined by your company logo. Once you have completed all of your details during the ordering process, you will see an ‘upload file’ option you can use to upload your logo. Our office will then contact you to approve a PDF version of your Floaty before it is sent to production. If you have any questions, please feel free to contact us. We’re happy to help!